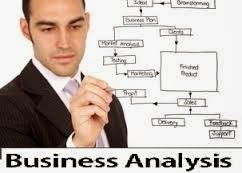 URGENT | Business Data Analyst required by a Global Financial Services company in South Dublin. 4-6 Month Contract (€380-400/day). Interested? Apply Now!